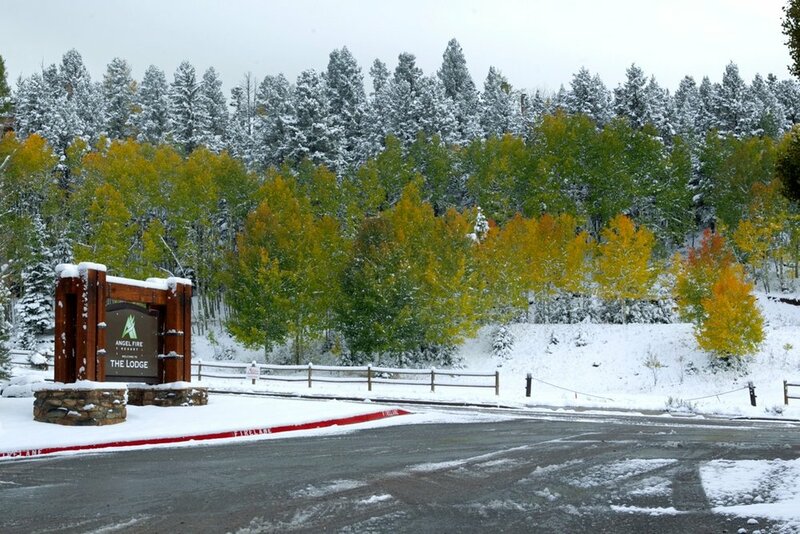 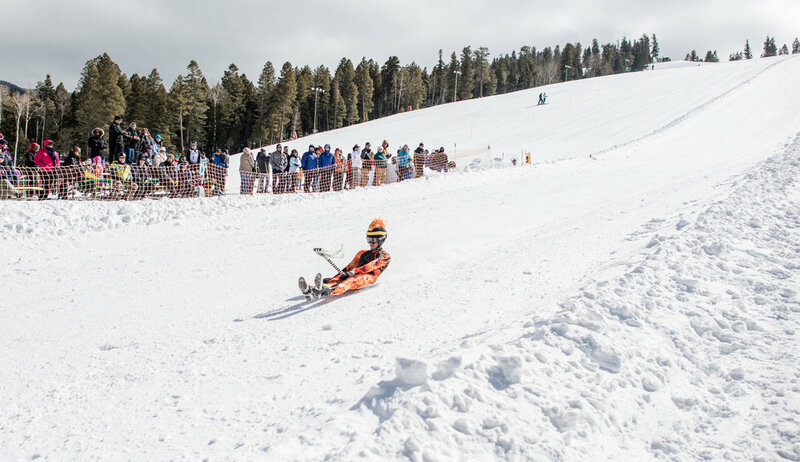 Browse through our collection of photography from Angel Fire Resort to get acquainted with it before your ski trip or to relive great memories on the slopes at Angel Fire Resort. 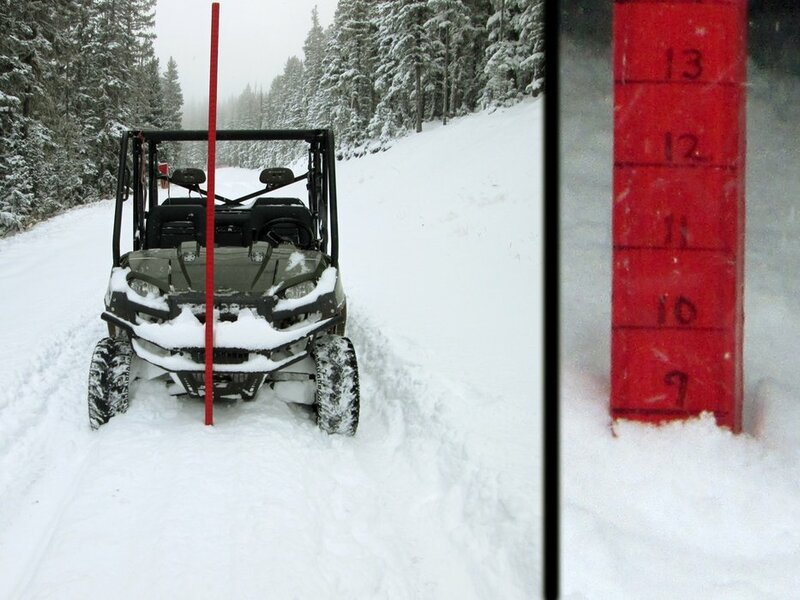 Angel Fire Resort - Good snow, nice to see so many runs open, good cover in most places, a tad crusty but still fun. 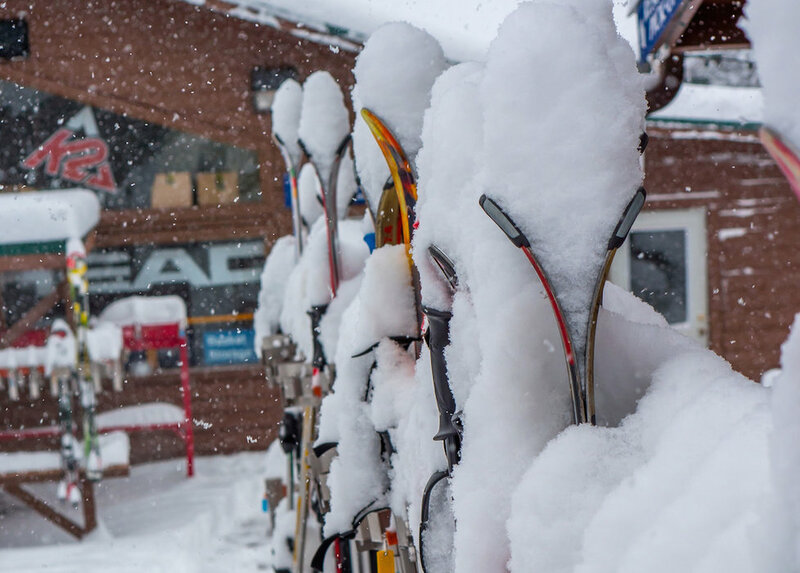 Snow piles up in late February 2015 at Angel Fire Resort. 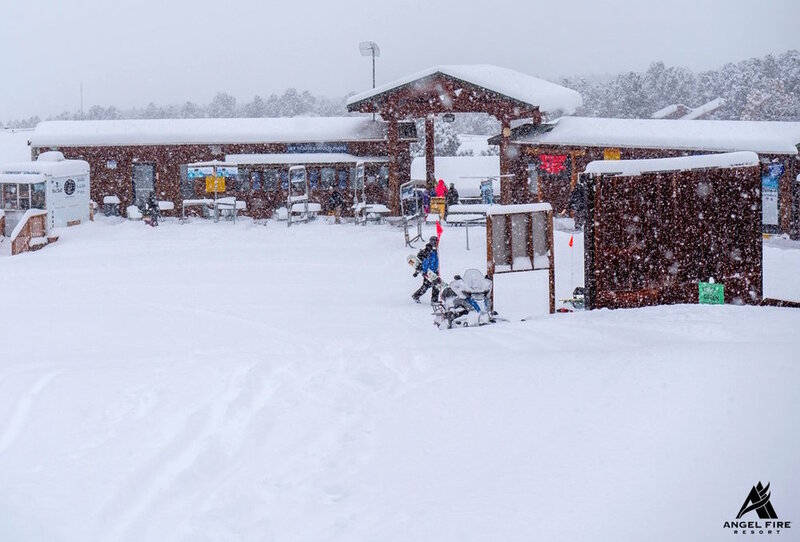 Snow refreshes the slopes in late February 2015 at Angel Fire Resort. 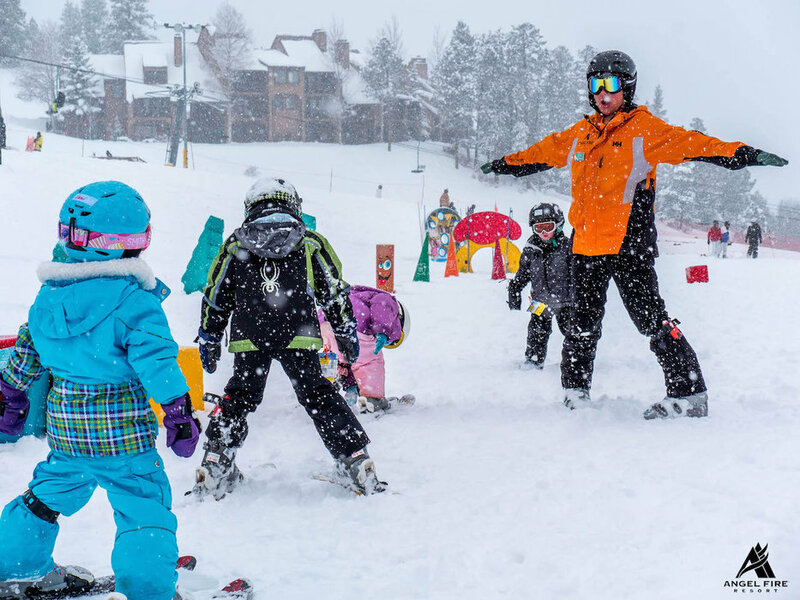 Kids enjoy new snow in late February 2015 at Angel Fire Resort. 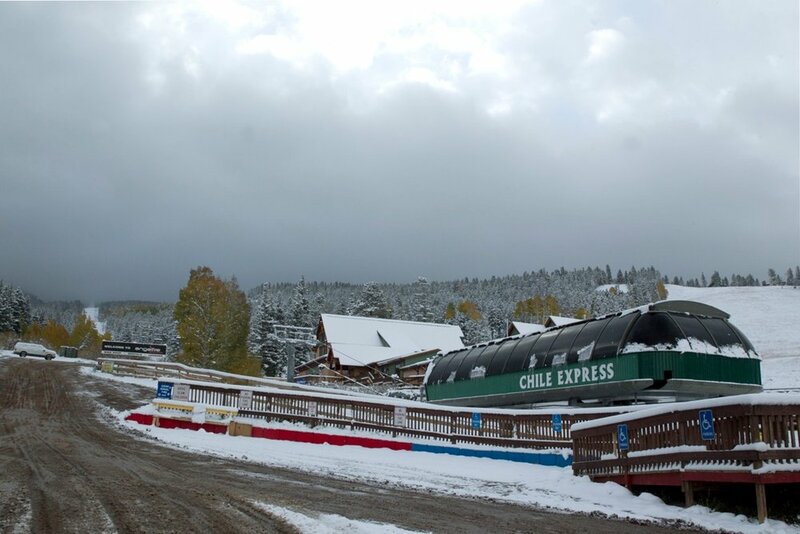 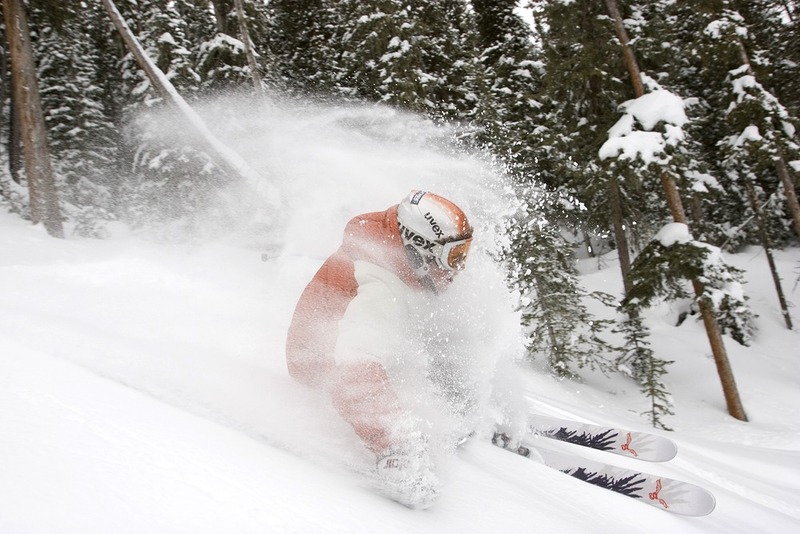 Powder returns in late February 2015 at Angel Fire Resort. 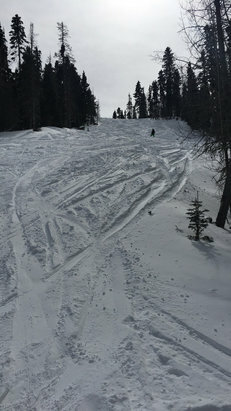 Powder in late February 2015 at Angel Fire Resort. 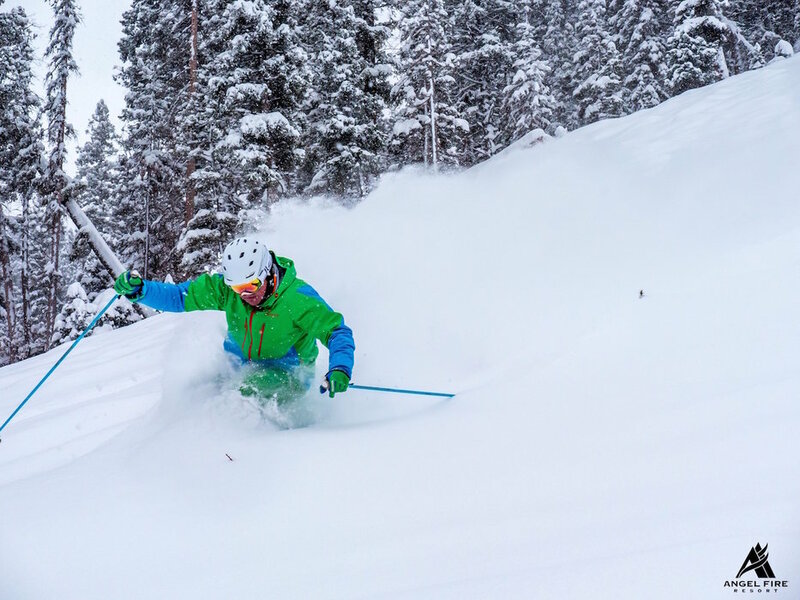 Hitting the powder in late February 2015 at Angel Fire Resort. 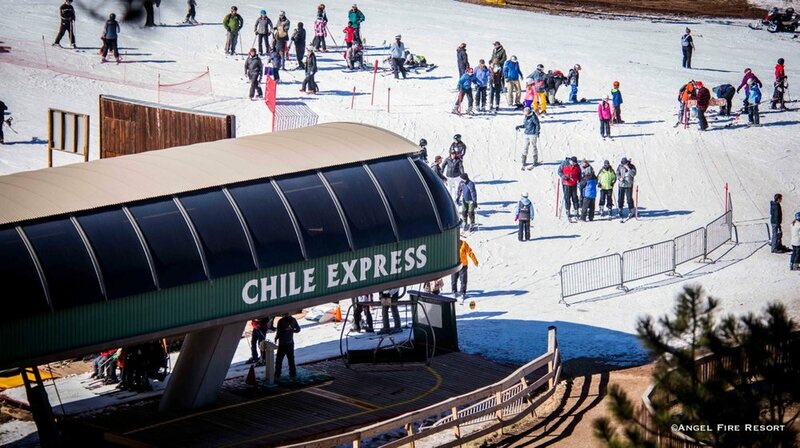 Ditch the liftlines at Angel Fire Resort, NM. 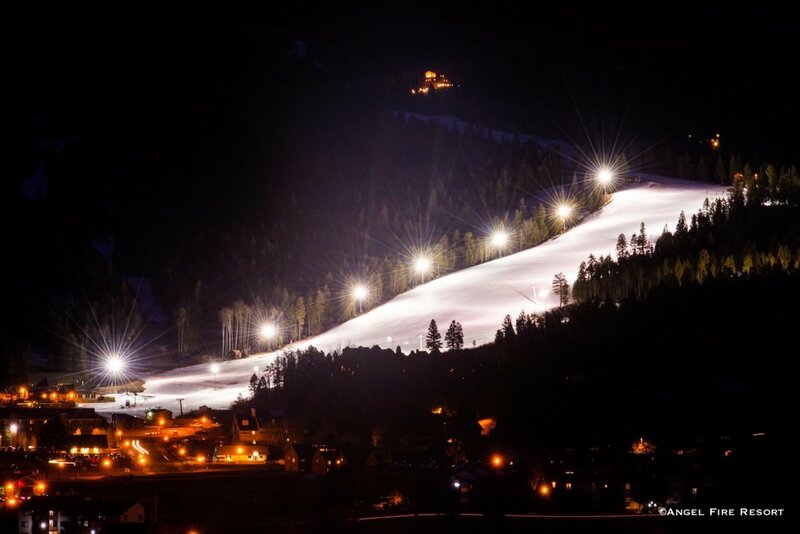 Angel Fire Resort in New Mexico lights up at night. 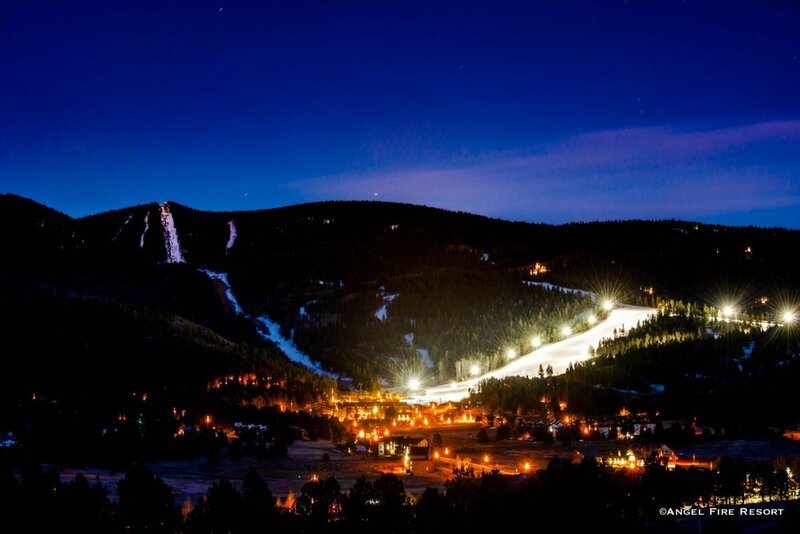 Get your night ski on at Angel Fire Resort, New Mexico. 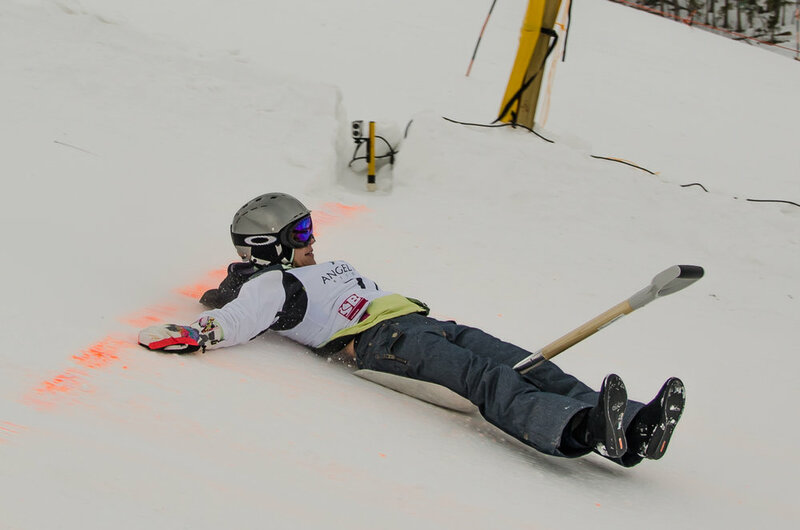 Freshly waxed shovels are on course during Angel Fire's annual World Championship Shovel Race. 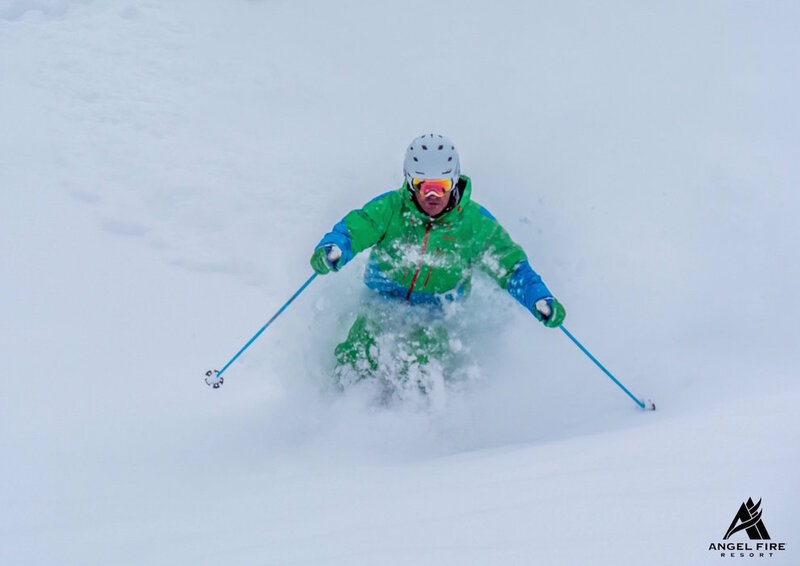 Tips up! 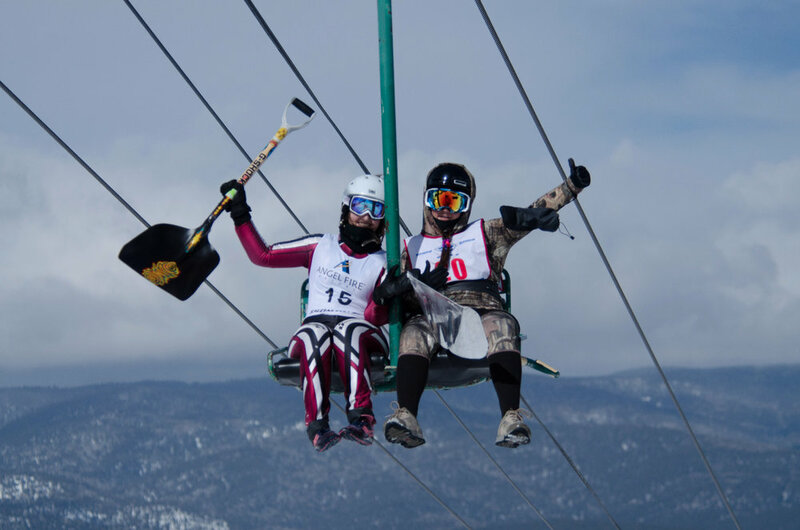 Shovel racing comes in hot to Angel Fire Resort, Feb. 8, 2014. 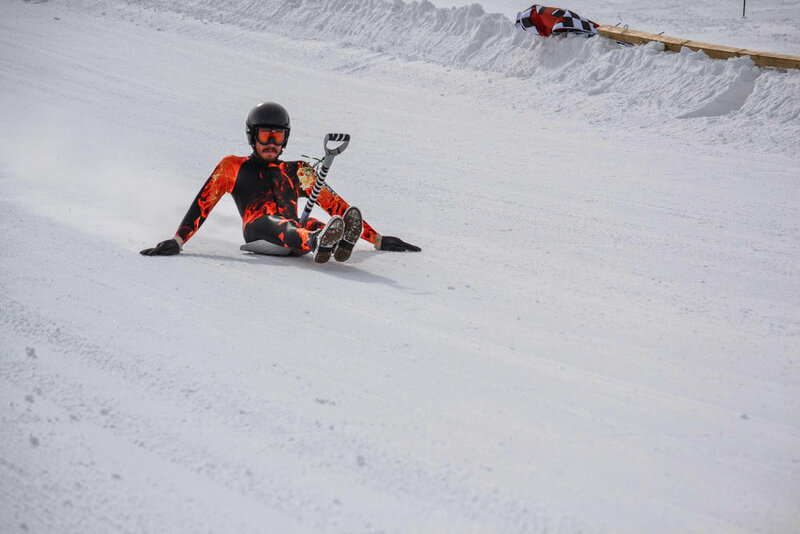 Ready to launch! 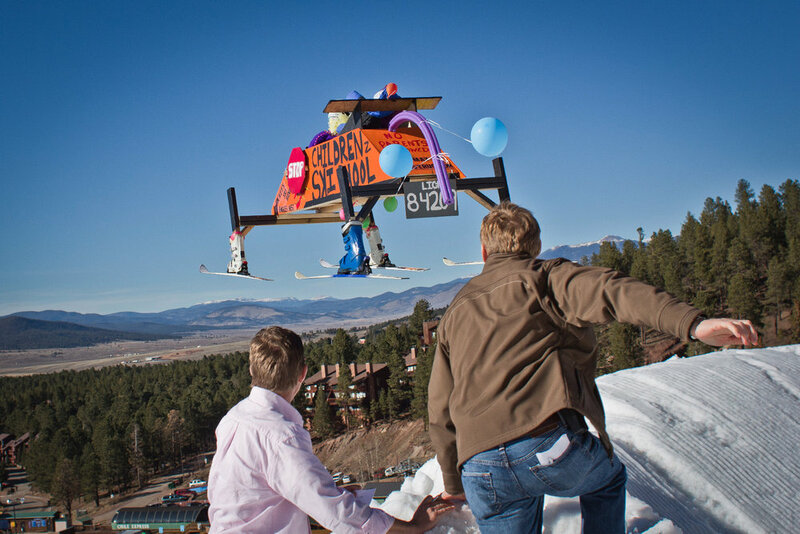 The Dummy (Gelande) Launch will soar into Angel Fire in conjunction with the annual Shovel Race Championship. 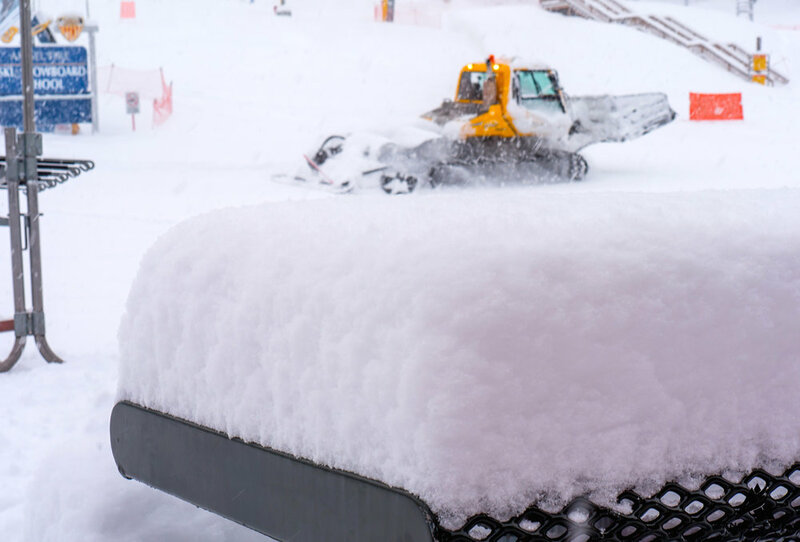 Wax your shovel. 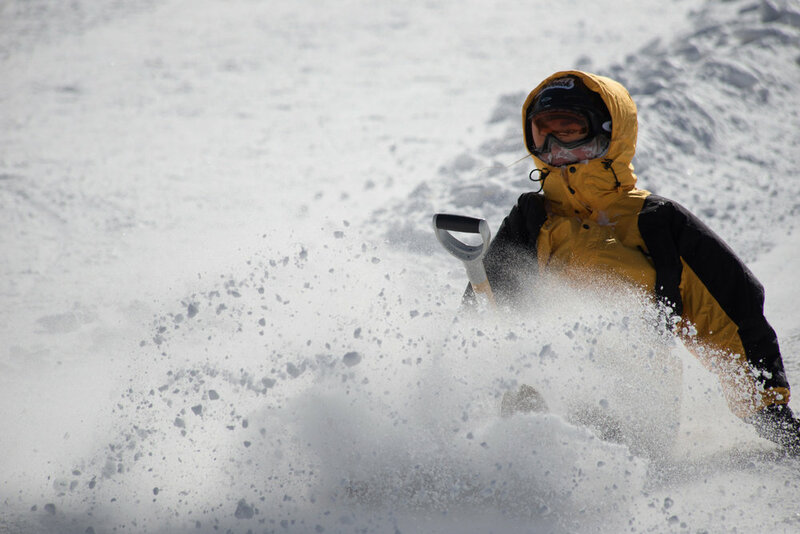 The annual Shovel Race Championship descends upon Angel Fire Resort in New Mexico. 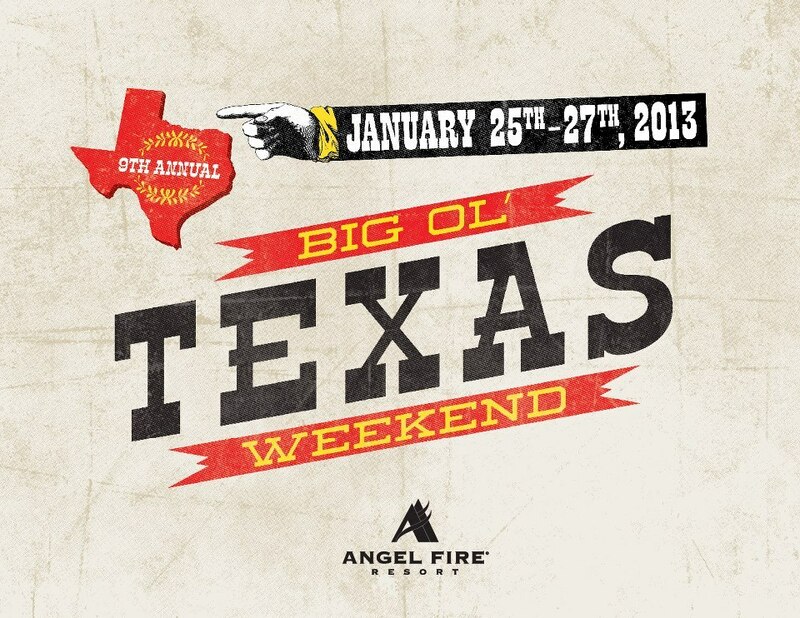 The 9th annual Big Ol' Texas Weekend returns, Jan. 25-27, 2013, for three days of lift ticket, lodging and restaurant deals at Angel Fire Resort. 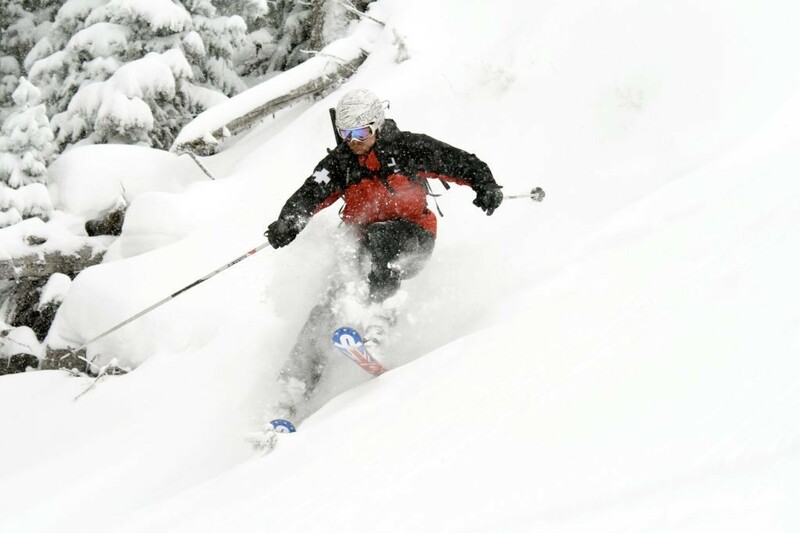 Powder skier at Angel Fire, NM. 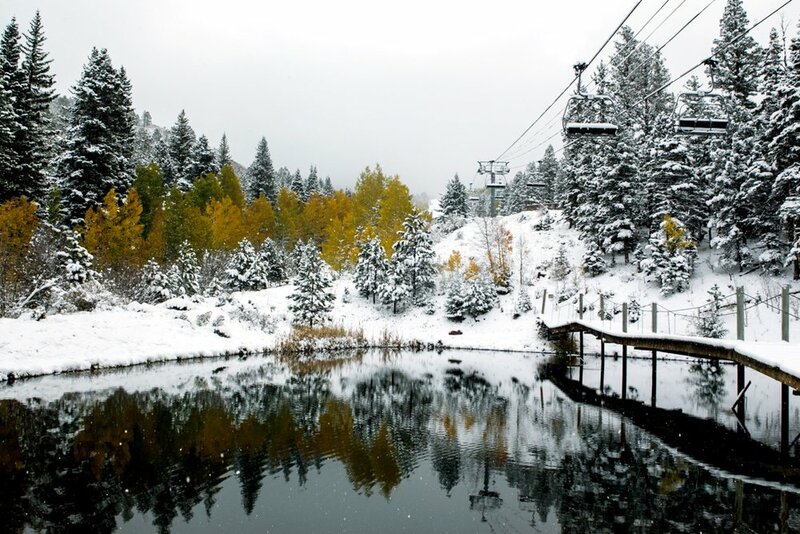 Photo by Jack Affleck.